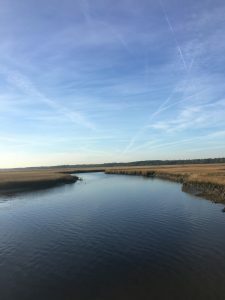 Are you looking for a neighborhood that can offer you space to build your dream home, gorgeous marsh views and privacy while also being close to downtown Charleston? If the answer is yes then maybe Headquarters Plantation (located on Headquarters Island) is the place for you. 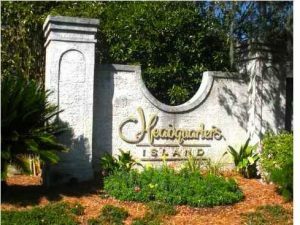 Headquarters Plantation is a private, gated community on the Stono River between James and Johns Islands. This could be the view you come home to everyday. It does not get much better than this. Aside from idyllic views, the location is what makes Headquarters Island noteworthy. You could be to downtown Charleston in approximately 20 minutes while Folly Beach is only 25 minutes away. 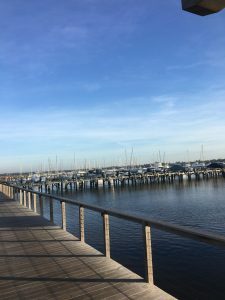 Do you own a boat or are thinking about owning a boat? Good news! 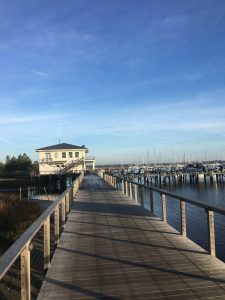 Headquarters Island is also home to the St. Johns Yacht Harbor and Marina which offers boat slips and other amenities. 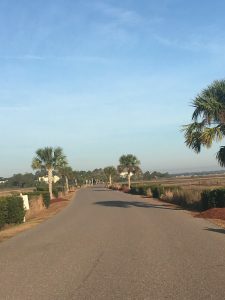 For the residents of Headquarters Plantation, St. Johns is only a walk, bike, or golf cart ride away. 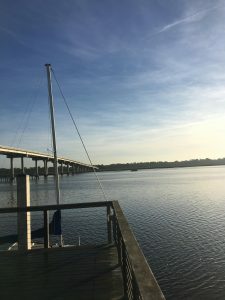 Wouldn’t it be great to have a morning cup of coffee while admiring the gorgeous views the Stono River? If you’re interested in building a dream home in this great neighborhood, take a look at my listing that just came on the market! This lot is ready and waiting for you!